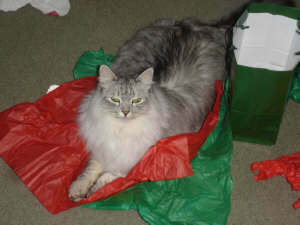 We are home to just a few select hypoallergenic siberian cats who are spoiled and rule our roost! 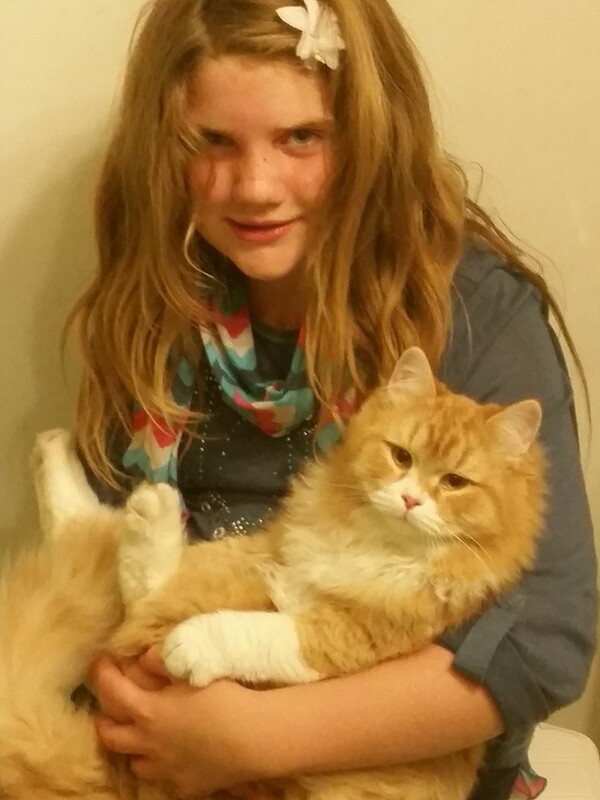 Owning, or being owned, by a siberian cat is a fulfilling experience. They are fun, outgoing, and also HYPO-allergenic! Meaning they are low allergen. They are not solitary felines and prefer human companionship. 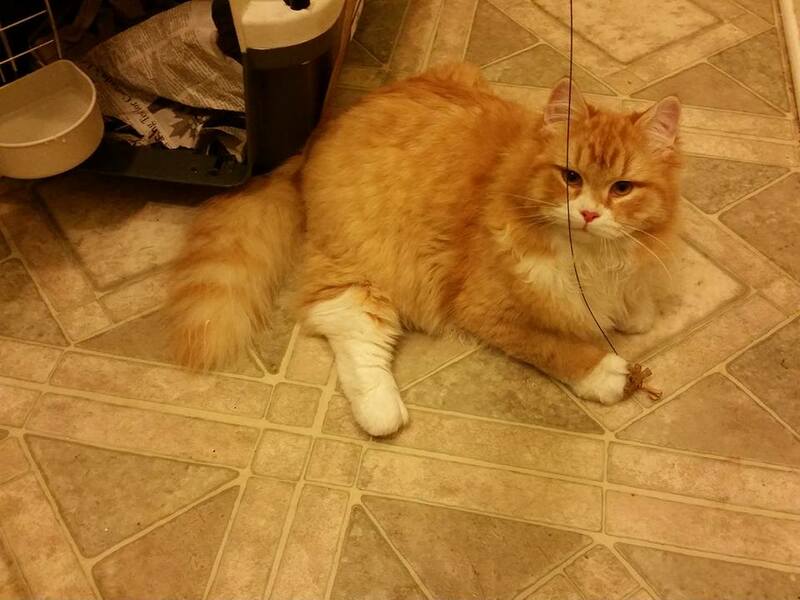 Once you experience this unique bond with a siberian cat you will be forever in love. 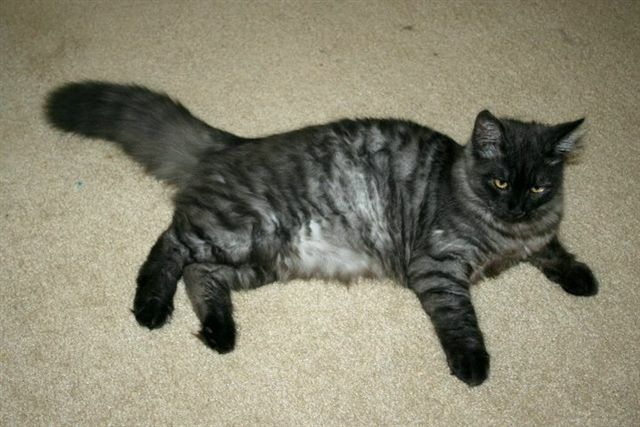 I get many compliments on excellent appearance and social stature of my beautiful siberian cats. We take great pride and care in our cats. 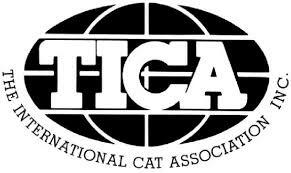 I considered myself a dog/horse person until my mother got me involved in these cats several years ago. I raised shelties for over 20 years and myotonic fainting goats for 8 years under the prestigious ranch name Kactus Canyon Ranch, while learning everything I could about genetics. I was not allowed to have cats while growing up in my family. My birth mother has taught me much about cats, and besides having worked for veterinarians I have some medical instinct. My birth mother registered my cattery name after the name she gave me at birth, Terra. 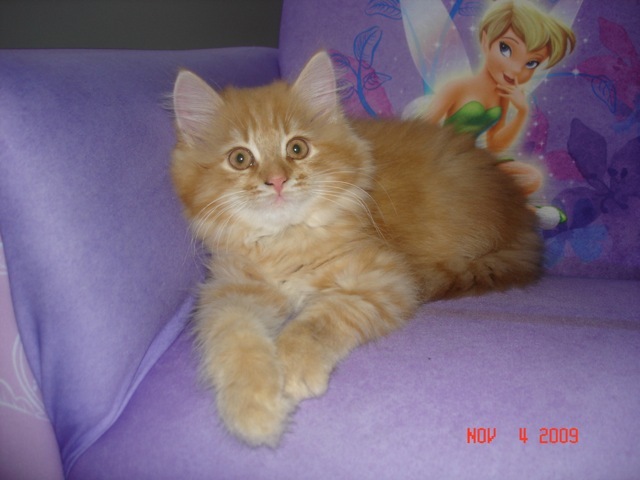 SPECIALIZING IN HARLEQUIN AND TABBY/WHITE SIBERIANS !! As an Artist I take pride in my photography & therefore it is copyrighted. I don't mind sharing but please ask permission before using my work. We are not a cattery. We are a family. Our cats are part of our household and daily activities. for adopting 2 kittens and for the autographed basketballs for our twin daughters! Noushka lives in Sunny Florida! Our twins adore the cats and kittens. They love to mimic "mew mew" with the kitties. 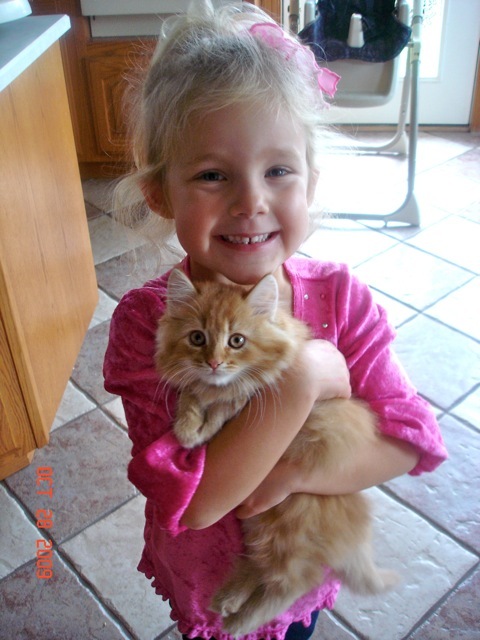 the perfect answer for a young avid kitty lover. Isaiah lives up in Indiana. These were too cute not to share.